Two + acre cleared lot surrounded by woods allowing privacy. 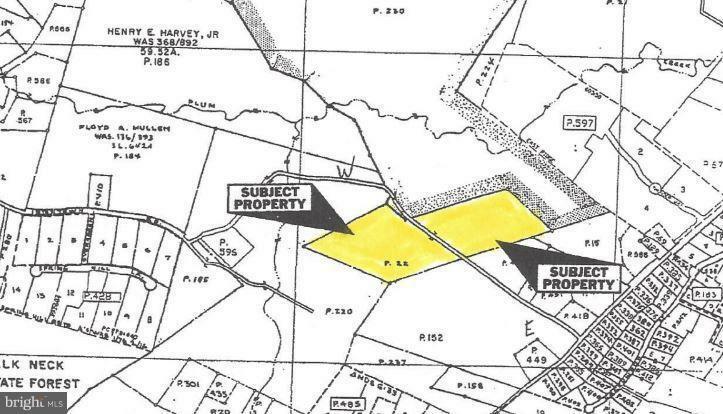 The lot faces woodland extending across Irishtown Road which is included in the 31.7 acres. The woods behind the cleared lot adjoins the state forest. A beautiful place from which to cut out a secluded home sight or use for hunting.